Dr. Steven Coss is a board-certified orthopaedic surgeon with expertise in orthopaedic surgery of the knee, shoulder, foot, and ankle, as well as orthopaedic sports medicine and total joint replacement. His research has been published in peer-reviewed medical journals. Dr. Coss earned his medical degree from Case Western Reserve University School of Medicine. He completed his internship at the Naval Medical Center in Oakland, California and his orthopaedic surgery residency at the Naval Regional Medical Center in San Diego. While continuing his education and serving in the United States Navy, Dr. Coss received numerous prestigious awards for his accomplishments and valor, including the Fleet Hospital Meritorious Service Medal and the Naval Commendation Medal for outstanding service while serving as Flight Surgeon Marine of the All-Weather Attack Squadron 224. In addition, he was awarded the National Defense Service Medal for service during Operation Desert Shield and Operation Desert Storm, and a Humanitarian Service Medal for service in Oakland during the San Francisco earthquake. A devoted community servant, Dr. Coss is the team physician for Tuslaw High School, and consulting orthopaedic surgeon for the Malone University Pioneers. Dr. Coss serves as site physician for games and division state championship games, world football championships, and East West Allstar game. 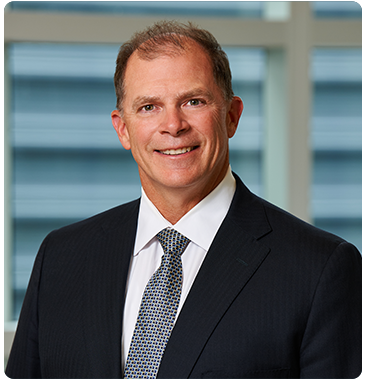 Dr. Coss is a partner, director, shareholder, compliance officer, and member of the executive committee of Spectrum Orthopaedics, Inc. He is a clinical associate professor affiliated with Ohio University Residence Program. When he’s not helping patients, you can find Dr. Coss spending time with his wife and family. He is an avid reader and loves hiking, golfing, and jogging.